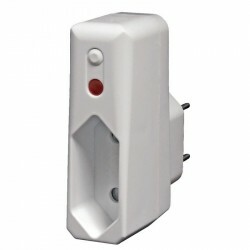 The Aeon Labs Inline Smart Energy Smart Switch is a Z-Wave wall-mounted power switch specifically used to support Z-Wave commands and control on / off of appliances and / or devices plugged into a power outlet. 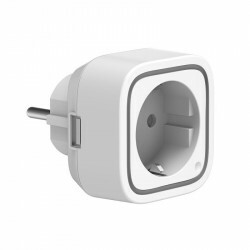 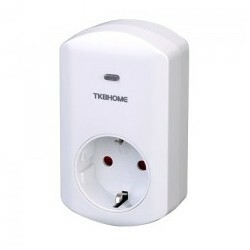 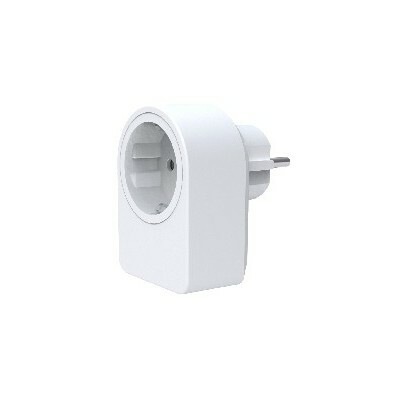 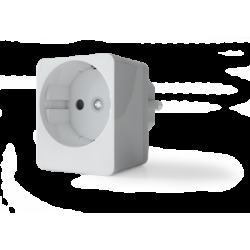 standard wall plug type schuko. 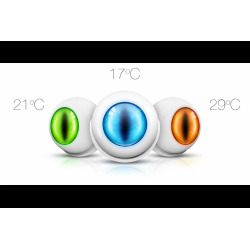 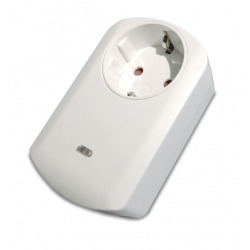 It informs of the instantaneous consumption in watts or the energetic use in kWh in a period of time. 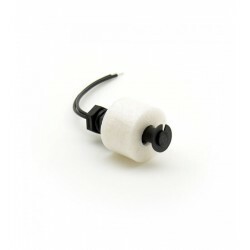 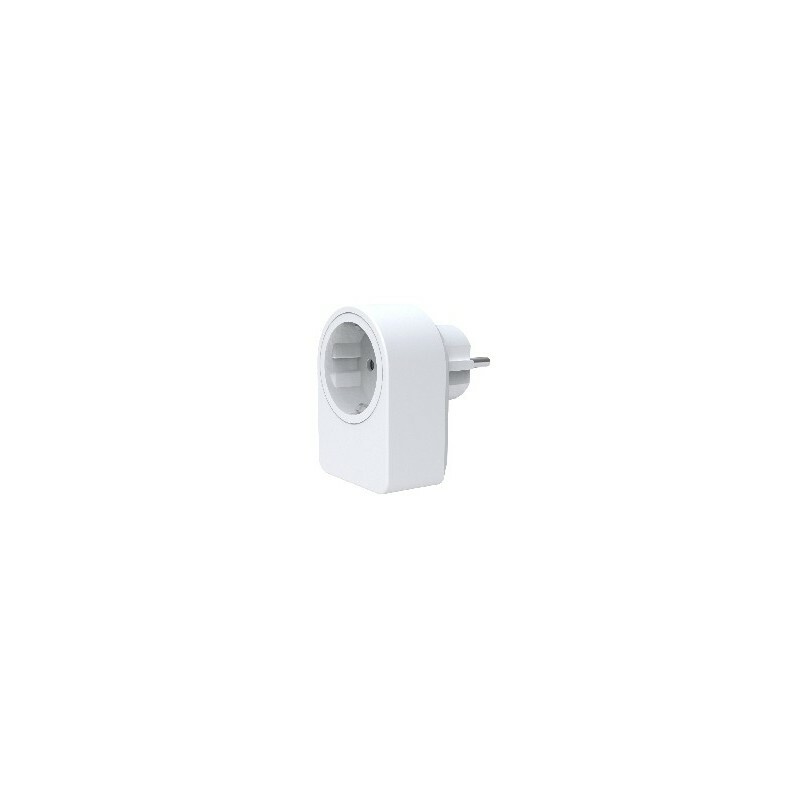 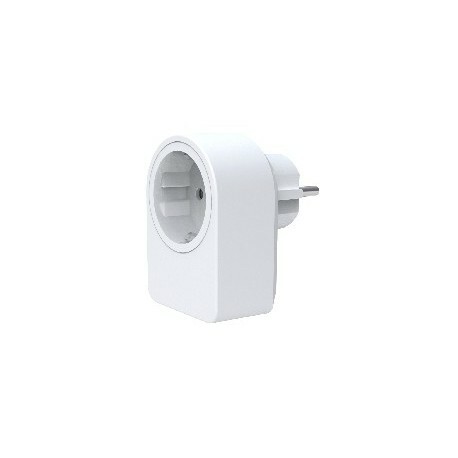 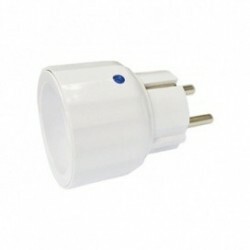 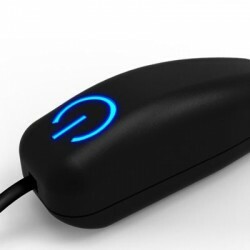 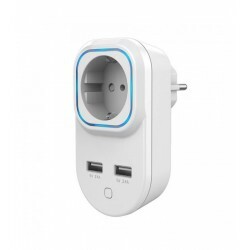 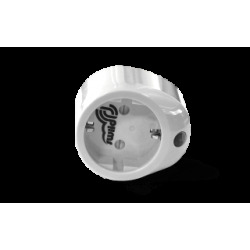 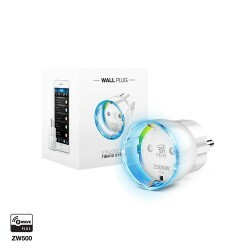 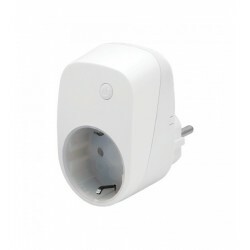 The Z-Wave wireless module is powered by the plug itself. 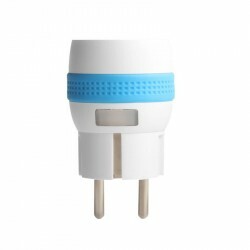 In case of power failure, the non-volatile memory keeps all the information stored in terms of the operating status of the device. 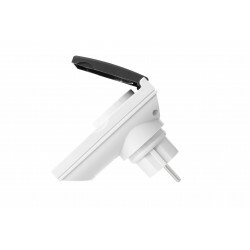 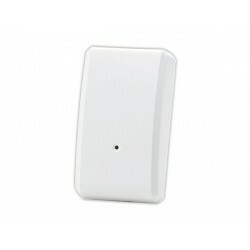 This device supports secure communication when it is included in a Z-Wave network and a secure controller or gateway (control unit). 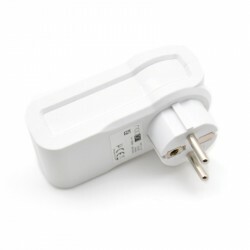 The device will send all commands as secure unless the receiving device does not support transmission security, in which case the communication is sent automatically in a conventional manner.